Disclaimer: Any ads or commercial material appearing with this blog have been placed there without permission of the owner of the blog. Please ignore them. ILRF works with allies and networks around the world – labor unions, consumer activists, religious and community-based organizations, human rights organizations, and student groups – to demand dignity and justice for workers. We build transnational campaigns in consultation with the workers who stand to benefit directly. And we have long term partnerships in key countries with the groups most committed to worker empowerment and able to advocate solutions.Please support this worthy cause. In the link you will find ongoing campaigns that you might wish to join. This week we raise the issue of forced development and its deadly effect on uncontacted tribes. Please open the links and post them wherever you can. Note the magnitude of the slavery issue in products around the world. Raise your voice and post this poster on all your social media sites. This is the time of year to take action on human rights in a big way. Amnesty International offers its Write for Rights program. Write like someone’s life depends on it. Sometimes a letter can change someone’s life. That’s the premise of Write for Rights, Amnesty’s global letter-writing campaign. Today, it’s one of the world’s biggest human rights events. Every December, Amnesty supporters across the globe will write millions of letters for those whose basic human rights are being attacked. 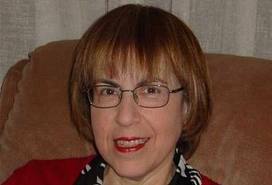 They are people like you, continuing a long tradition of writing letters to right some of the world’s biggest wrongs. And it’s not just letters – it could be petitions, emails, Tweets, Facebook posts, photos, postcards. Your words really can change lives. Join us. Here is a good example of what is needed. Human rights defender Wahid Baloch has been released more than four months after suspected enforced disappearance by state security forces in Karachi. No information about his situation or whereabouts had been communicated to his family throughout the ordeal. 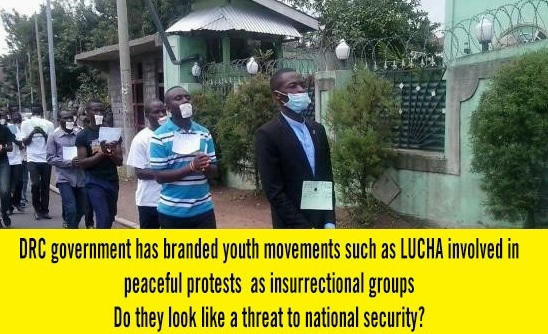 Twenty activists of the youth movement Lutte pour le Changement (LUCHA) were arrested during a peaceful sit-in in the city of Goma on 21 December. They were protesting against President Kabila’s stay in power beyond the end of his second mandate on 19 December. Please call for their immediate release. 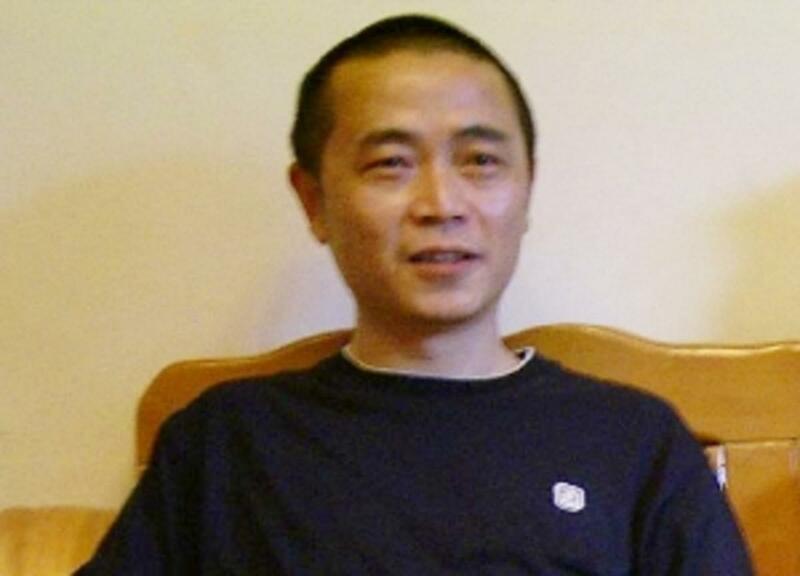 Urgent Action Update: Activist Arrested For "Leaking State Secrets"
Huang Qi, founder of Sichuan-based website “64 Tianwang” (www.64tianwang.com), who has not been heard from since he was taken away on 28 November, has been formally arrested for “leaking state secrets”. He still does not have access to a lawyer. 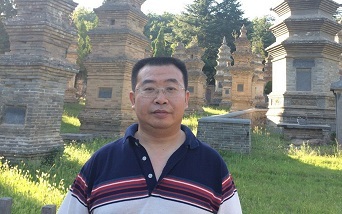 Beijing human rights lawyer Jiang Tianyong, last heard from on 21 November, is said to be in held in police custody for allegedly “leaking state secrets”. His whereabouts remain unknown and, without access to a lawyer, he is at risk of torture or other ill-treatment. 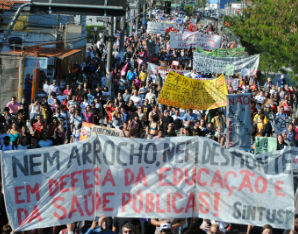 in line with the country's wave of attacks on labor rights, the president of the largest University in Brazil, the University of São Paulo (USP), Marco Antônio Zago, is stubbornly pursuing his declared project to ‘eliminate trade unionism on campus’. Please support the workers.